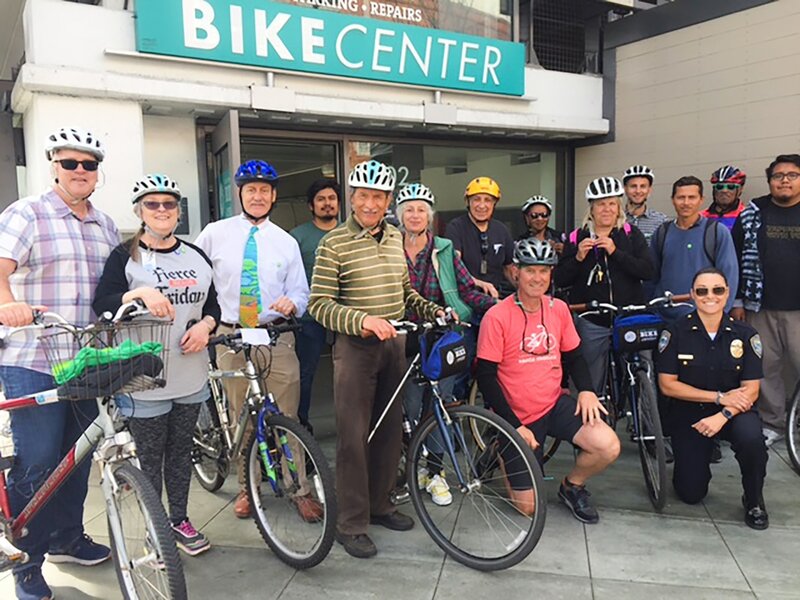 The Santa Monica Bike Center and Sustainable Streets are proud to host the Santa Monica Soft Pedalers Senior Social Ride. 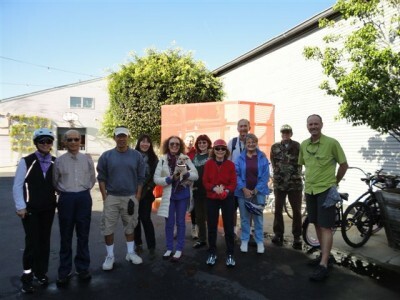 The event brings seniors together for a leisurely-paced bicycle ride to explore destinations in and around Santa Monica. The ride departs from the SM Bike Center (4th and Broadway) at 10am and returns at noon. (BYOB) Bring Your Own Bike or borrow one from the Bike Center at no charge. The SMBC 4th and Broadway location is at: 1502 4th Street, Santa Monica, CA 90401.